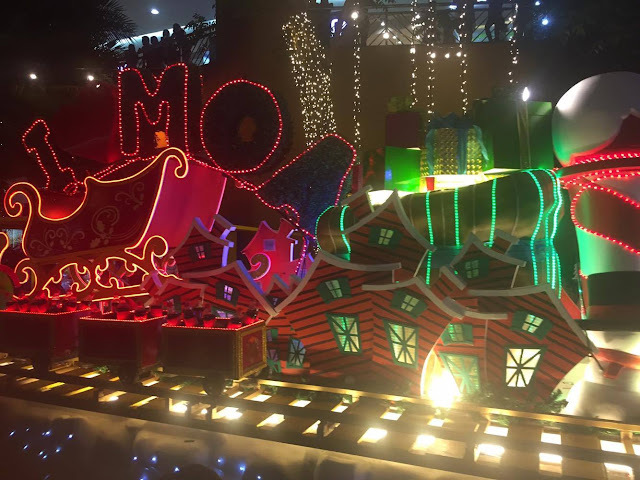 Along with Santa Claus, the Grand Festival of Lights aims to bring happiness and cheer to every one as we Welcome the Holiday Season. 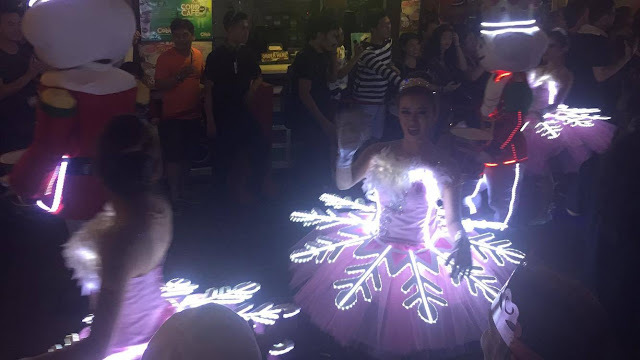 SM MALL OF ASIA together with Santa and friends invited their allies to bring one grand spectacle –SM Store, SM Hypermarket, Toy Kingdom, SMDC, PLDT, SMART, Ladie’s Choice, and Coca-Cola Philippines. 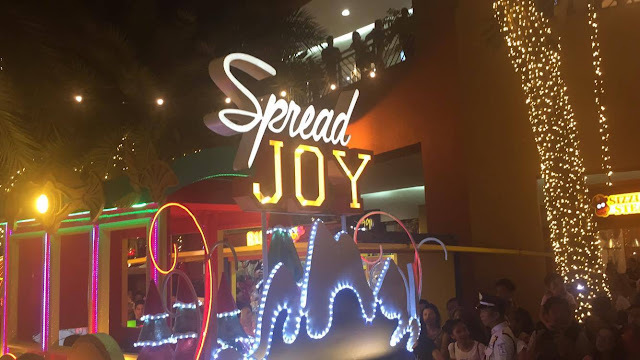 6 amazing floats, an entourage of Christmas characters all clad in glowing outfits, massive light display dancing in an array of holiday tunes, this year’s holiday parade is set to be the most memorable and sensorial yet! Proving that the holiday season is best spent in SM Mall of Asia, lots of surprises are packed within the Grand Festival of Lights. As it invites everyone to bring in their families and friends, exciting gifts and treats await all parade attendees. Making its way from North to South arcades, the Grand Festival of Lights happens every Saturday at 5:30 PM starting November 26 all the way to December 3,10,17, and 25. 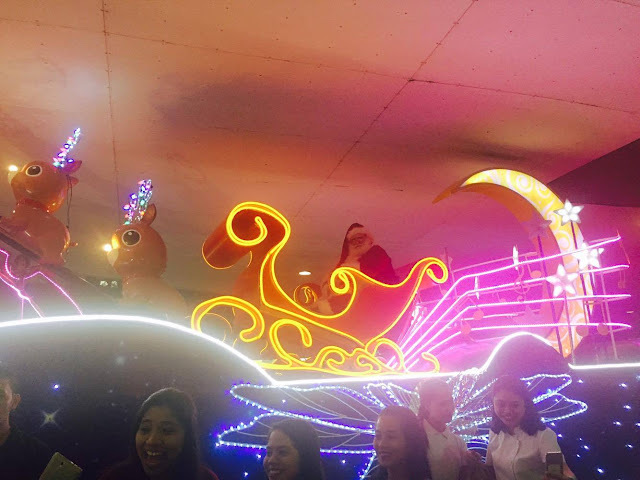 This season also marks longer mall hours as it gives way to more activities like Christmas photo booth, Santa Mail, Santa Meet and Greet, and Spectacular Fireworks Display. Be sure to be there all weekends of the Christmas month, as holidays can only get more magical at SM MALL OF ASIA as we celebrate the season to GIVE LOVE, SPREAD JOY, and SHARE HAPPINESS.